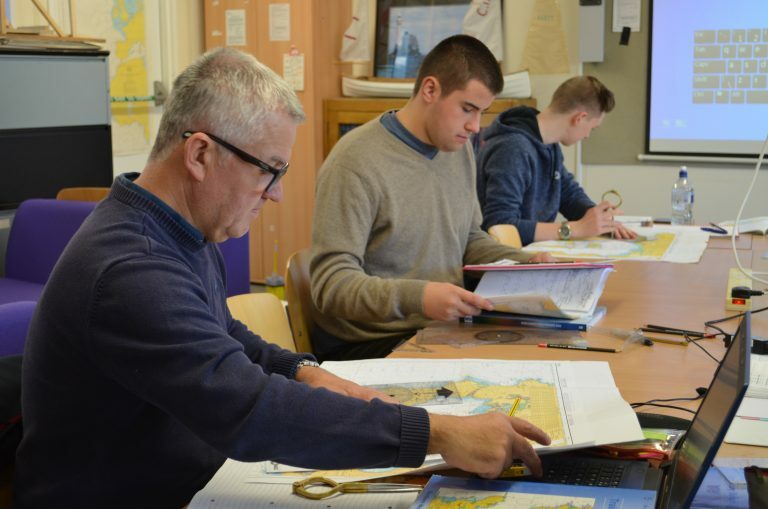 This is the ideal course for you if you wish to pursue a career in marine engineering, as you begin by learning the essential skills to form the foundation for a successful career in this dynamic and exciting industry. You will be assessed by completing a range of practical tasks, evidenced through a portfolio you will produce. Practical sessions are delivered in our fully equipped workshop, whilst the essential underpinning theory and knowledge is delivered in our specialist classroom facilities. Upon successful completion, you can progress to the Level 3 Diploma, the BTEC Level 3, or consider an apprenticeship.